Jahlil Okafor is a free man, and will get plenty of minutes from the jump. 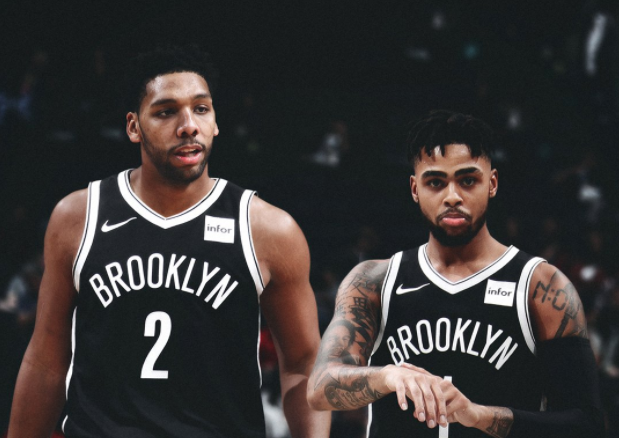 According to Zach Lowe of ESPN.com, Okafor is heading to the Brooklyn Nets along with Nik Stauskas and a second round pick, for Trevor Booker. The Sixers are nearing a deal to send Jahlil Okafor to Brooklyn, league sources tell ESPN. Philly will send Okafor, Nik Stauskas, and a second-round pick to Brooklyn for Trevor Booker, sources say. Okafor, the third overall pick of the 2015 NBA Draft, has only appeared in only two games this season. He'll be joining the second overall pick of that 2015 draft in D'Angelo Russell.